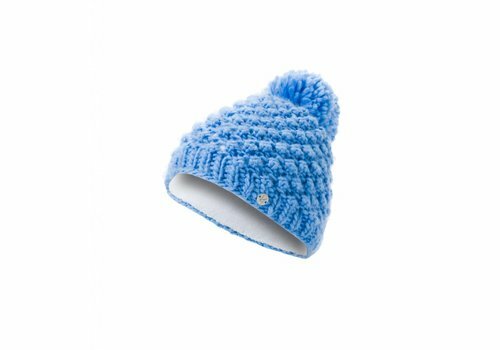 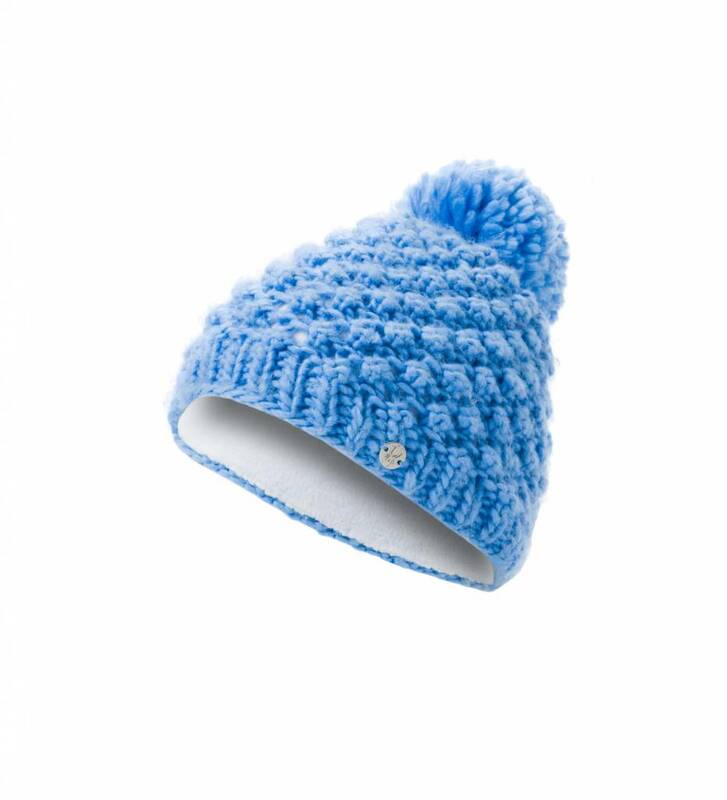 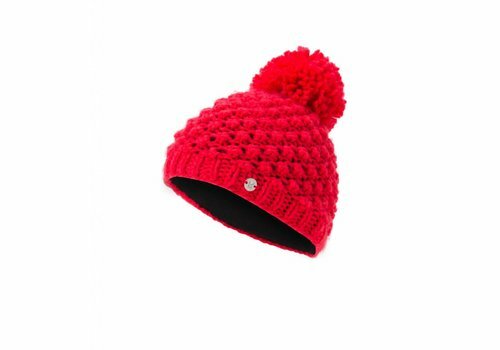 Take the brrr off your mind in the Brrr Berry Hat, knit in a variation on herringbone, with full fleece lining, a perky pom on top, and a metal logo charm. 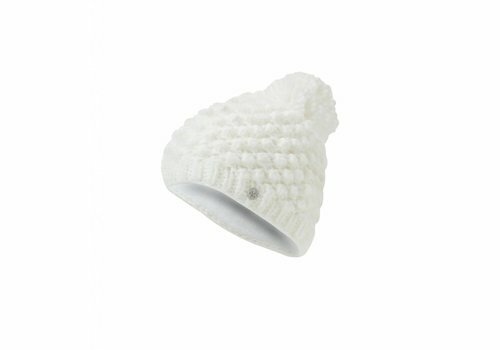 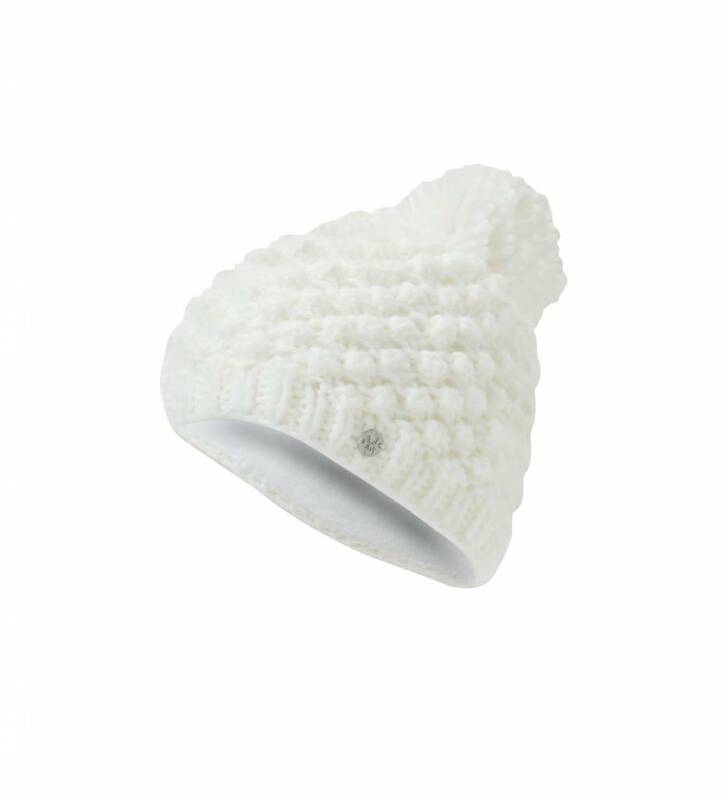 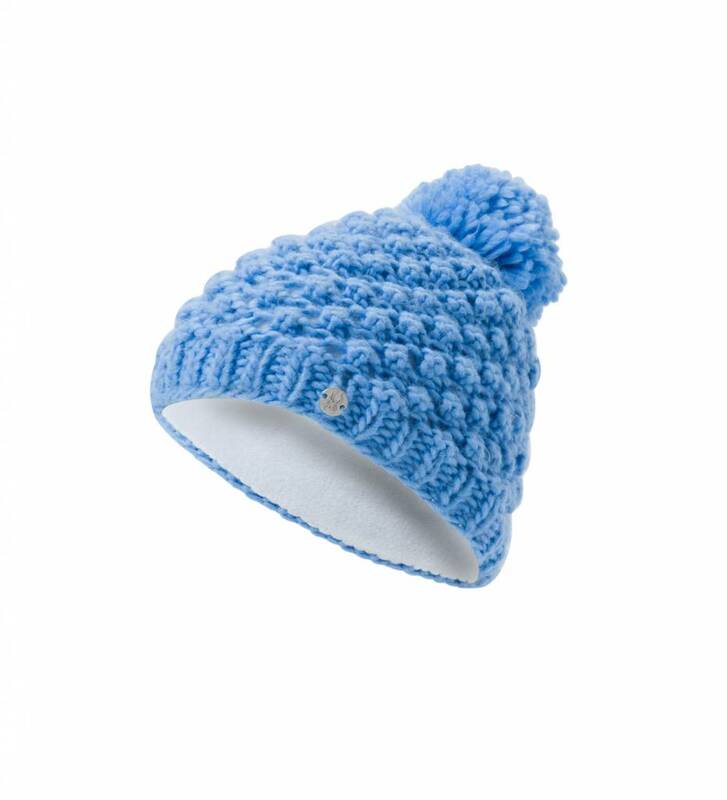 The basket-weave knit Icicle Hat is fully lined in fleece and classic fitting, and features a sassy faux fur pom. 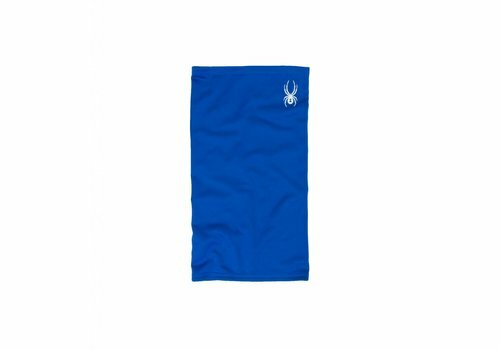 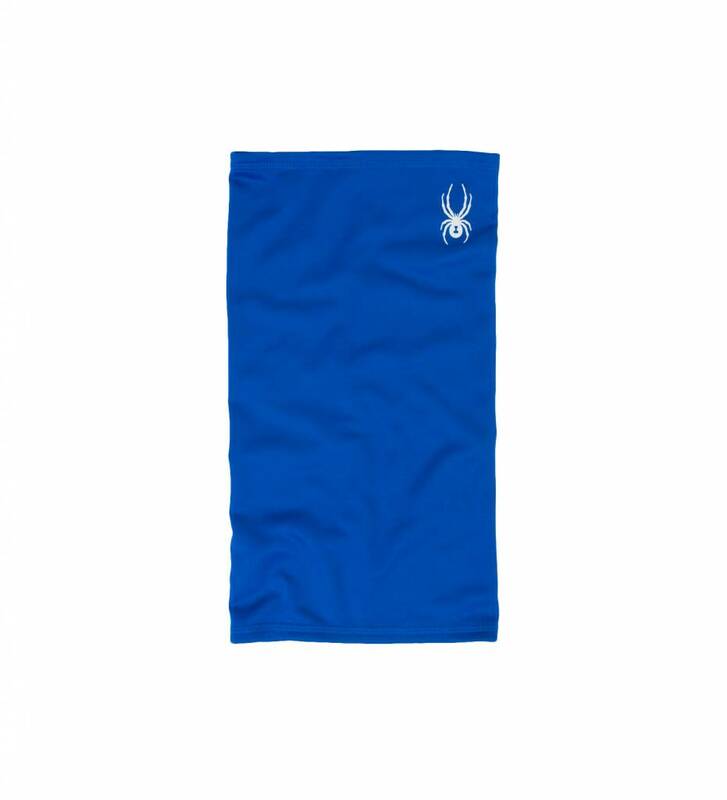 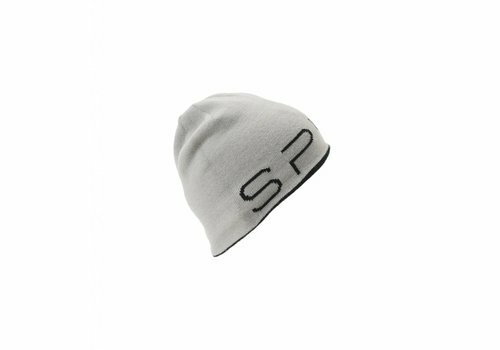 A versatile accessory for head or neck, UV 20 protection guards against the sun and stretch interlock fleece keeps the wind chill out. 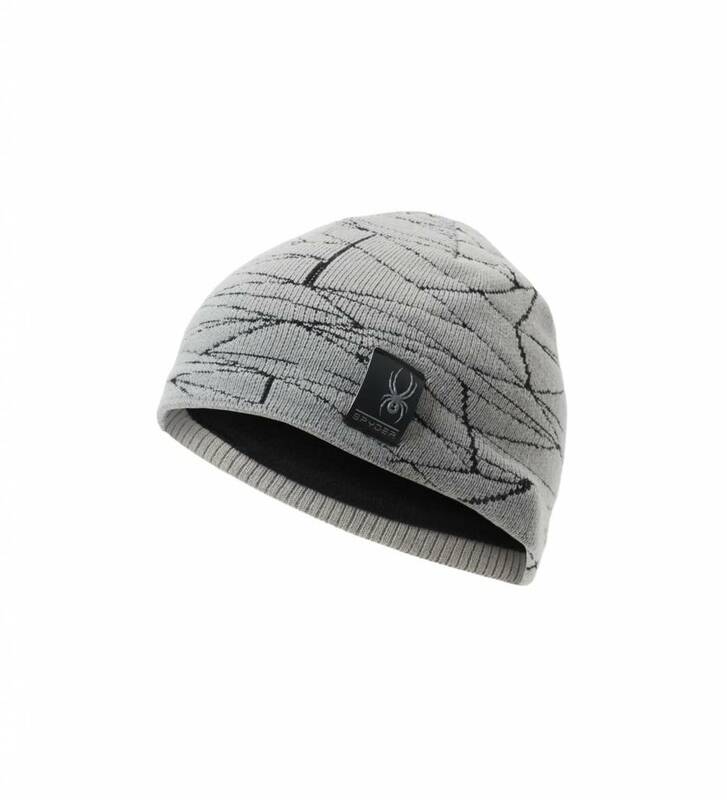 A fully fleece-lined classic, the Shelby hat features a giant bug logo woven into a thick stripe design. 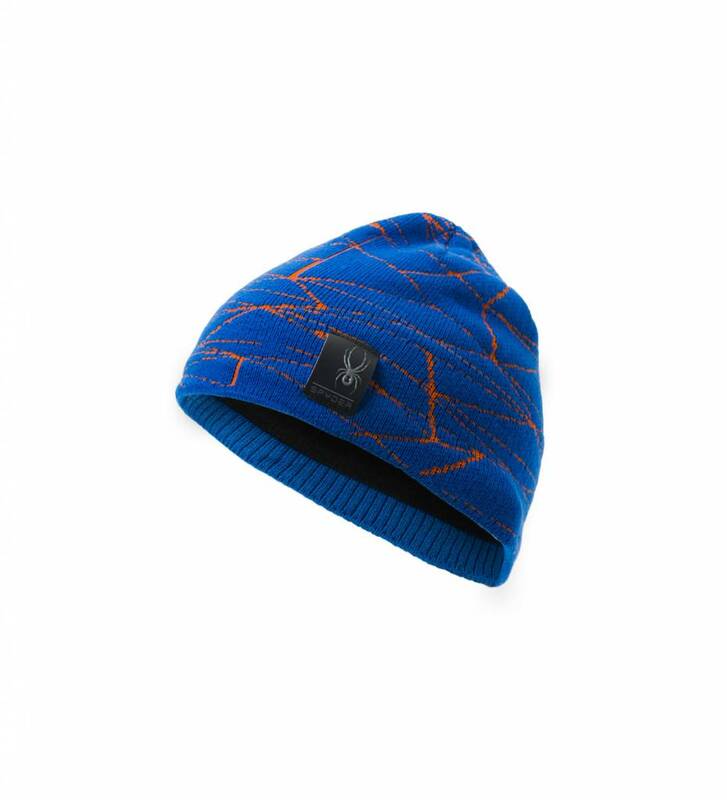 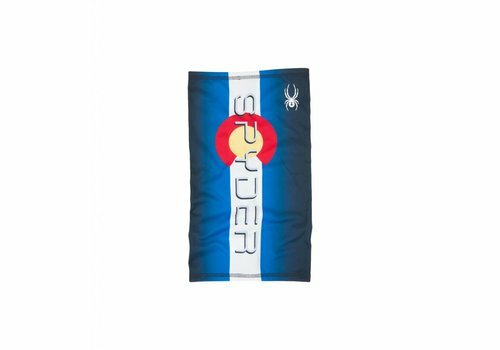 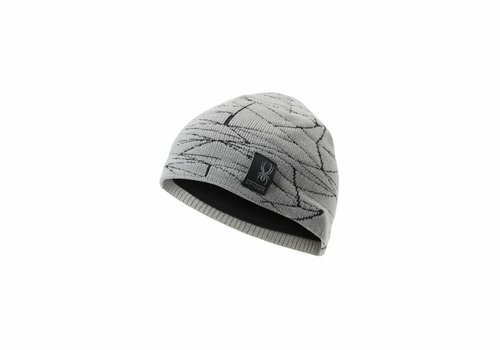 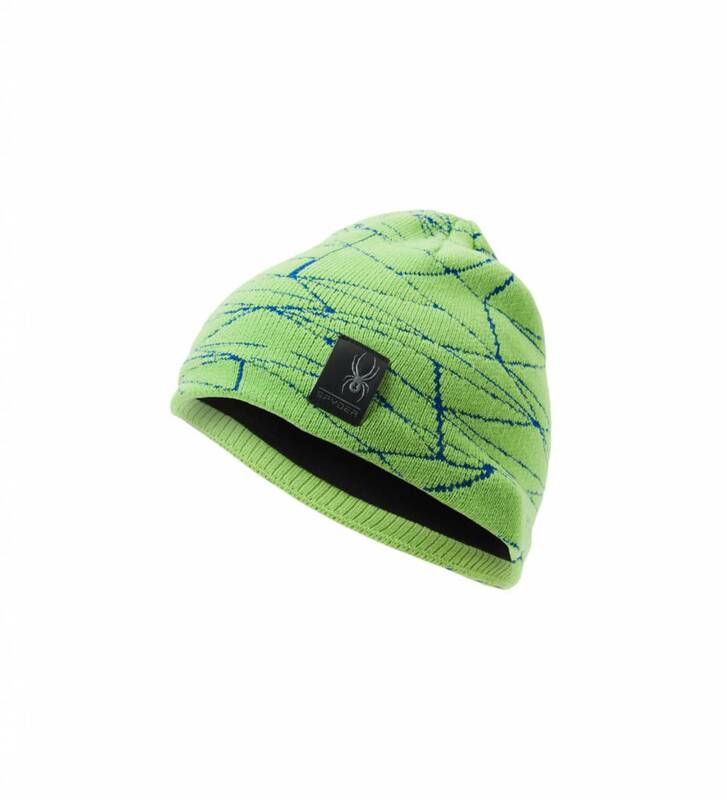 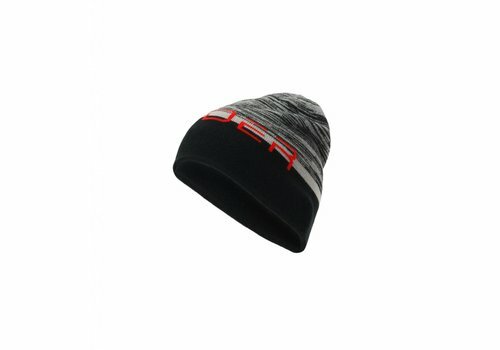 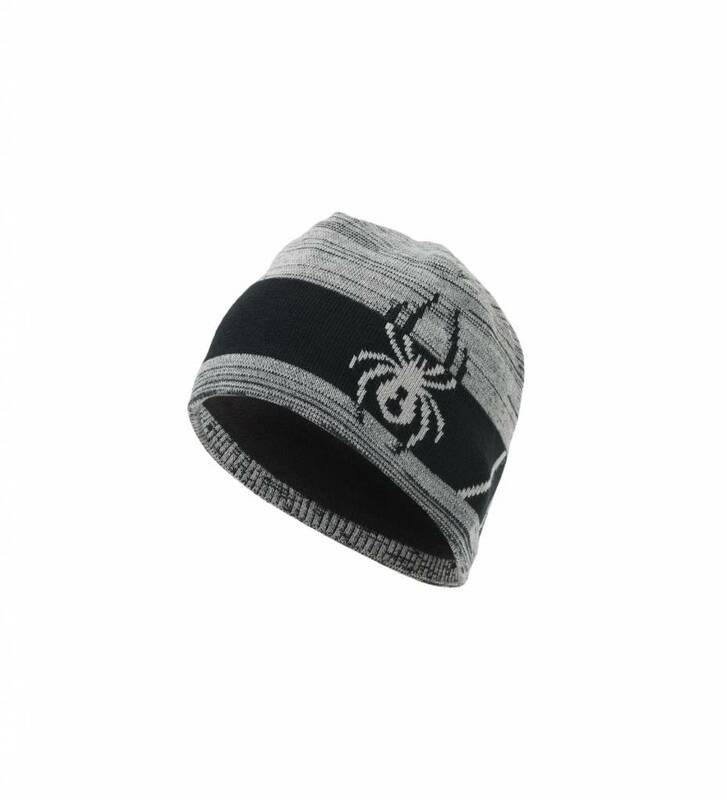 Spyder bug and word are woven into the reversible double knit of this classic acrylic ski hat. 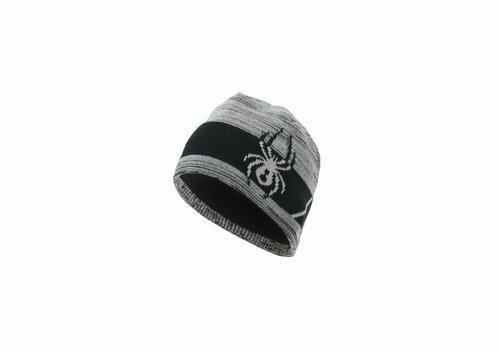 Nobody forgets seeing a giant spider. 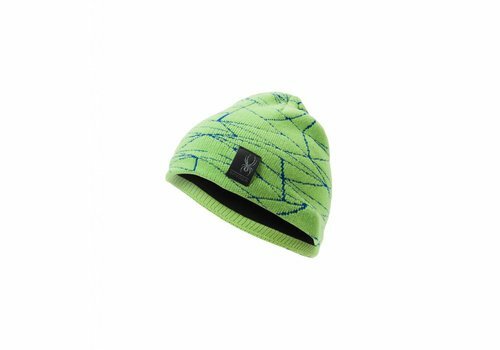 Stock up on the Reversible Innsbruck Hat for a signature look in two-for-one reversible styles. 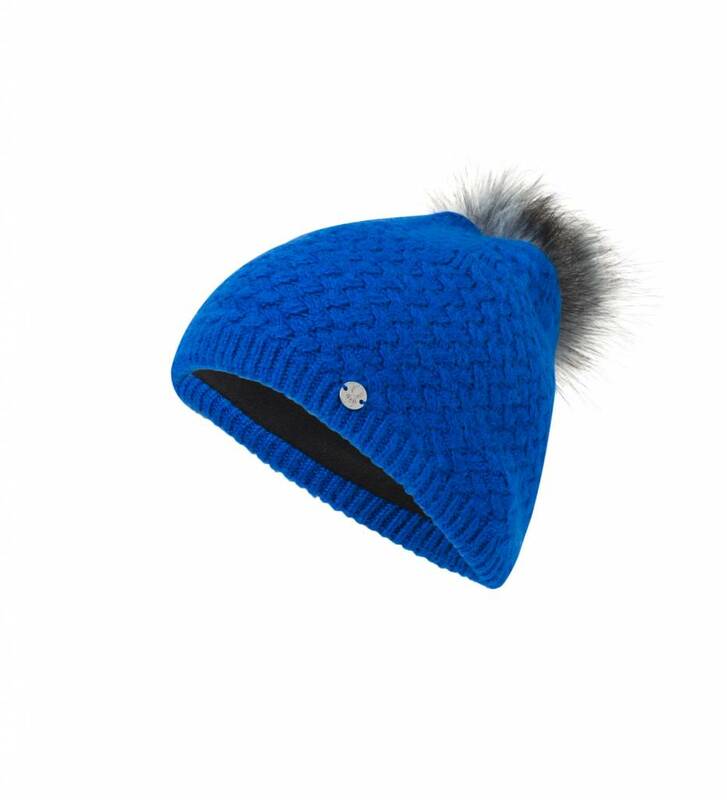 No one will say brrr in the Brr Berry Hat. 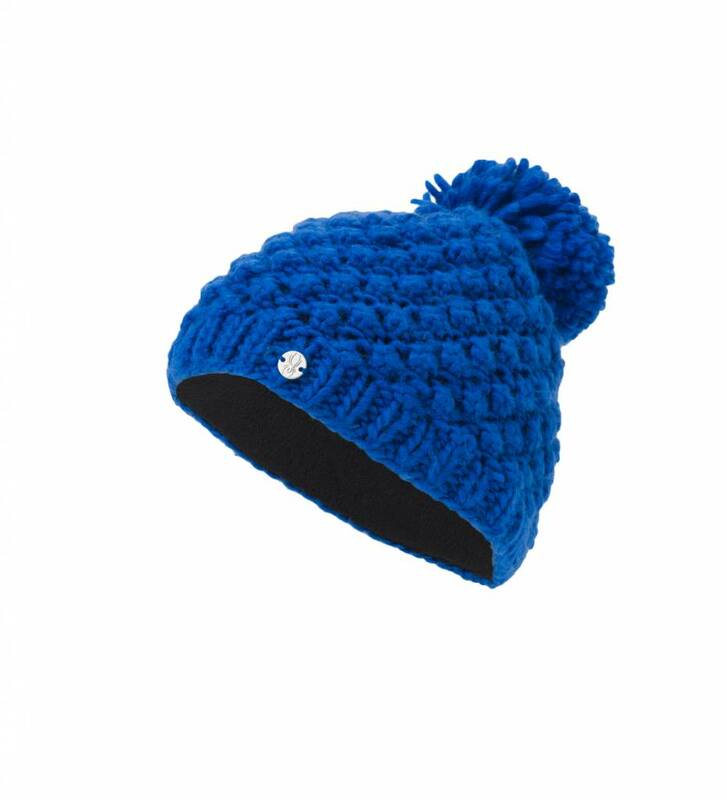 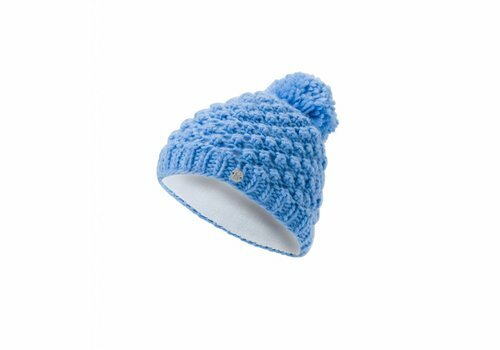 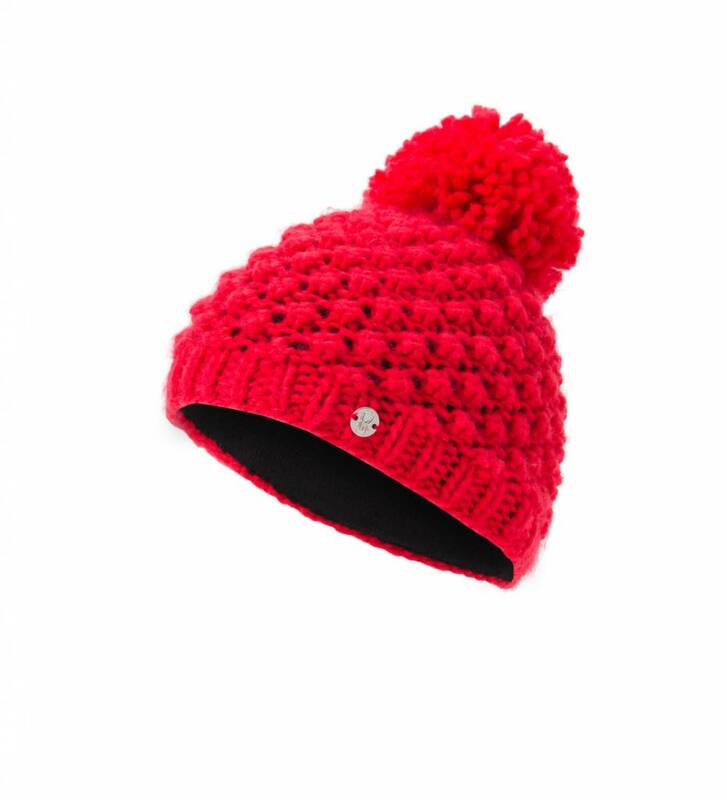 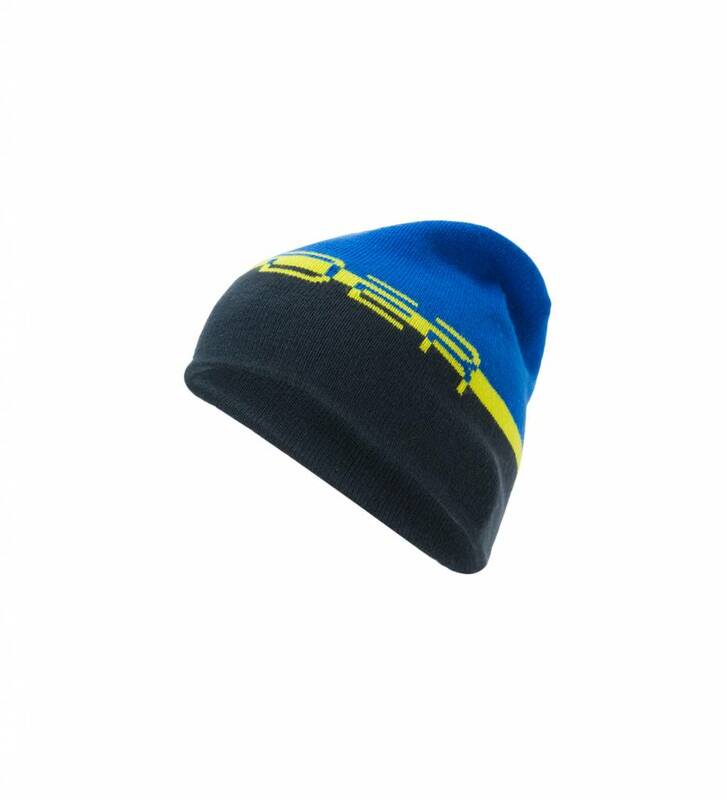 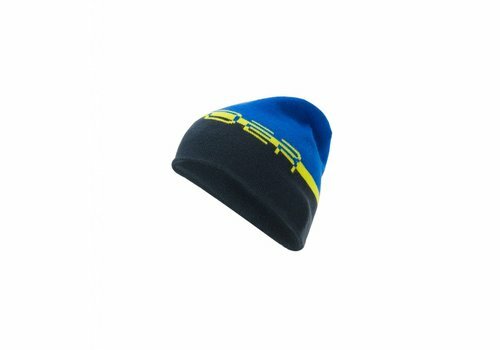 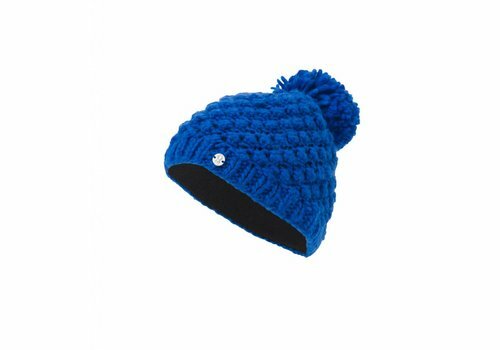 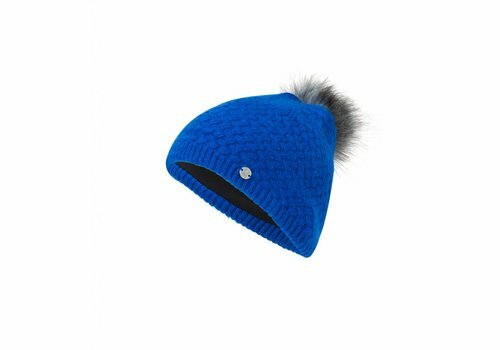 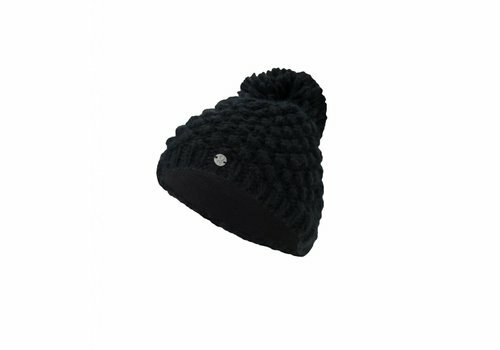 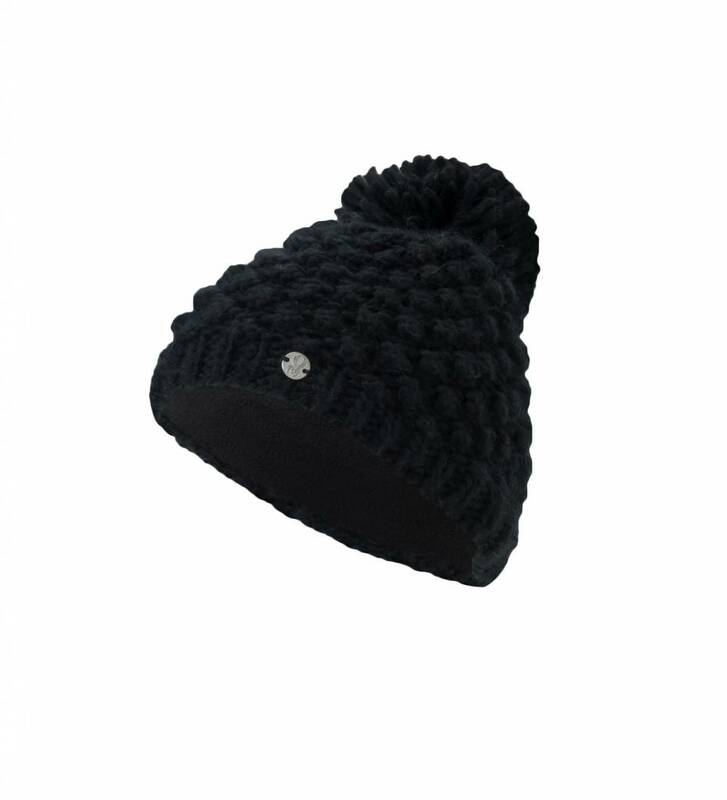 Fully lined with fleece, this classic-fitting acrylic knit hat gets a tailored weave and a bright pom for a sassy crisp look. 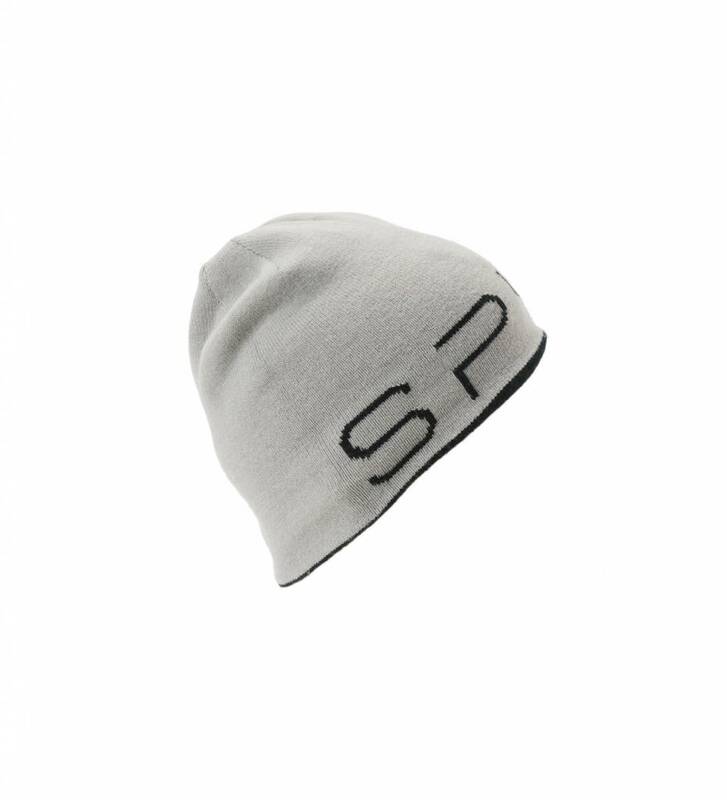 This fully fleece-lined brush micro fleece Web Hat offers a classic fit and an all over, never dull Spyder web pattern with a reflective logo patch. 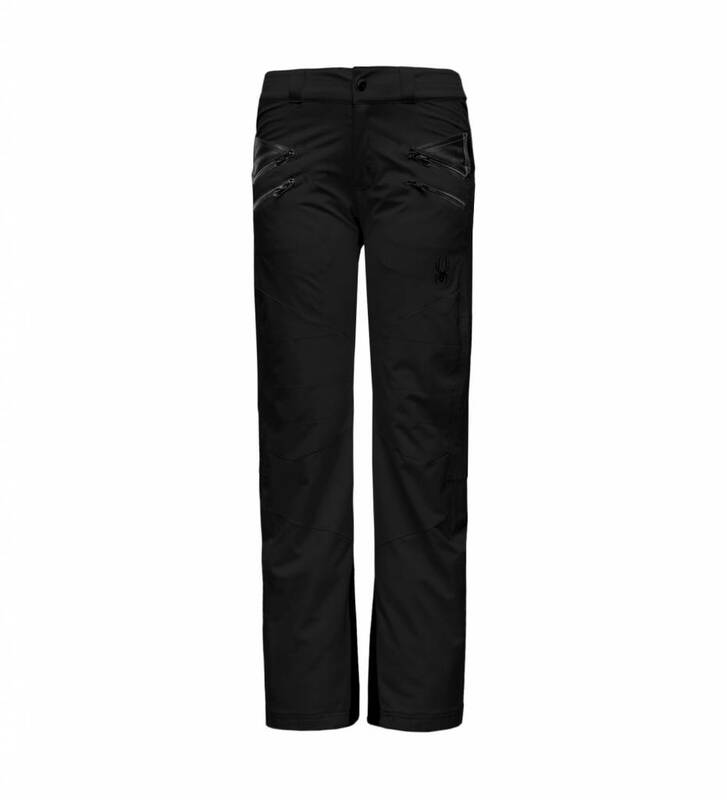 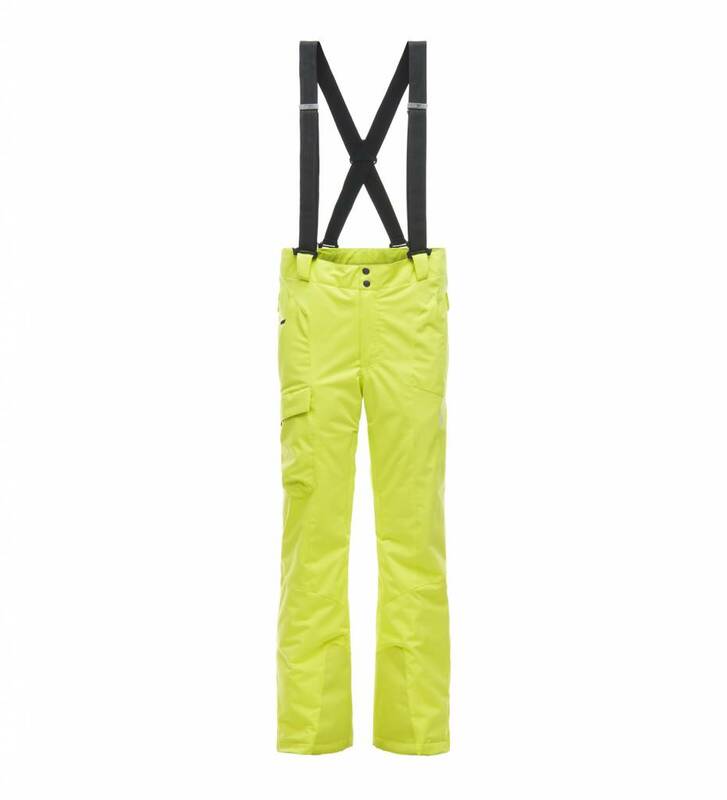 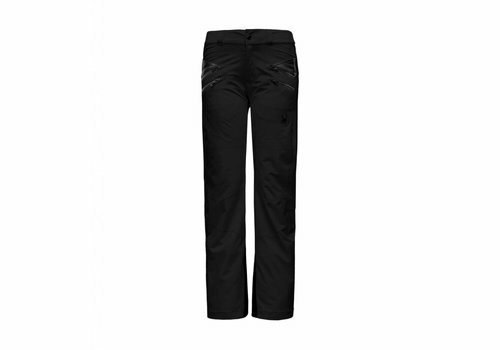 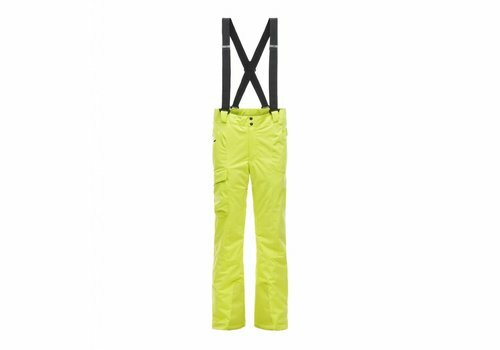 The Me Pant is maxed out with street inspired, ski worthy features. 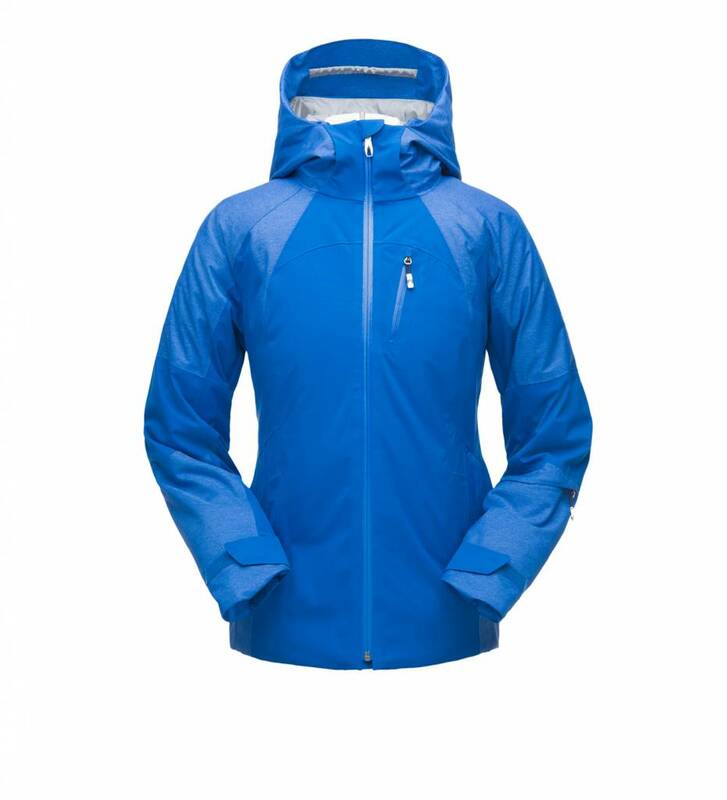 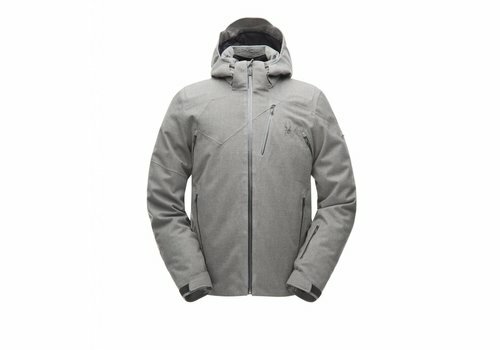 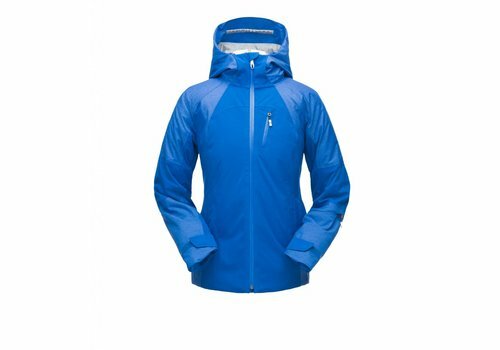 Think GORE-TEX laminate, 3M Thinsulate insulation, watertight seams, thigh ventilation, snow gaiters and cuff anchors, and pockets galore embedded into its urban-chic design. 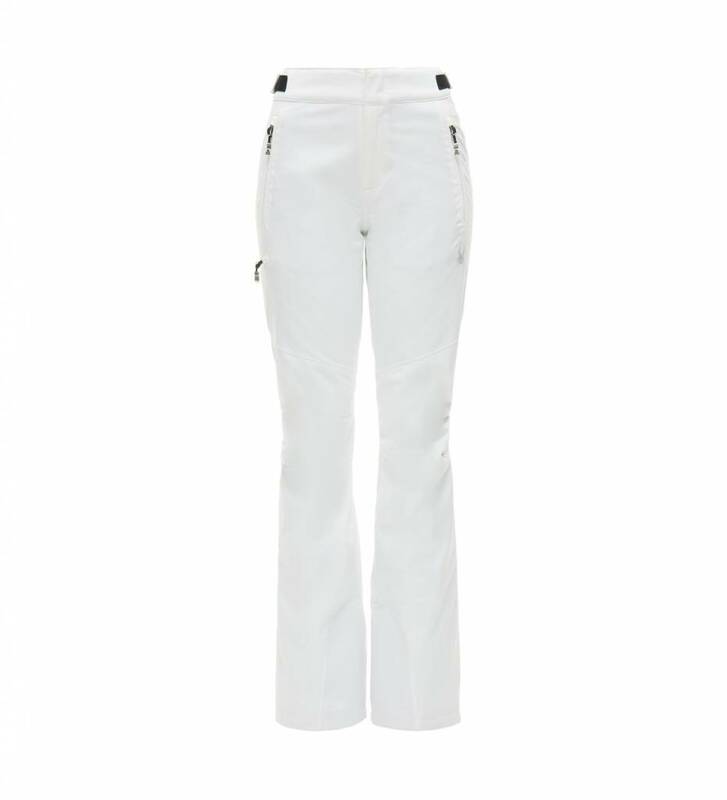 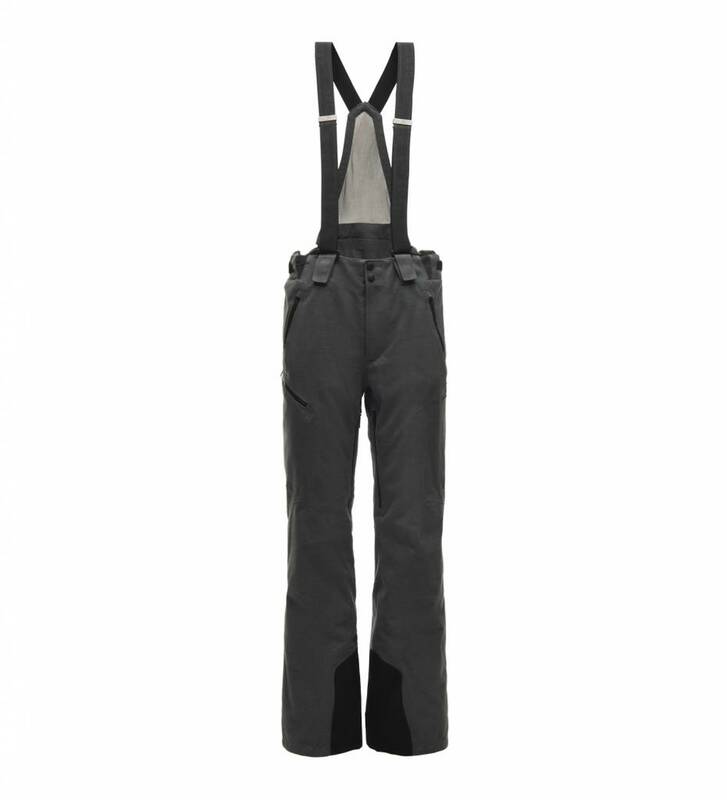 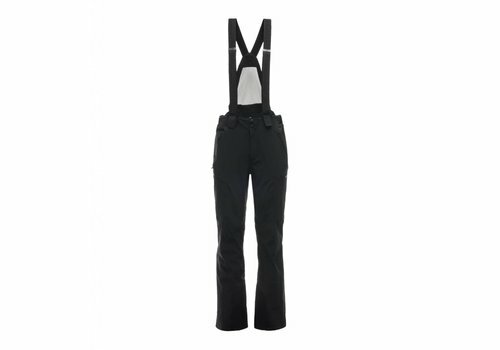 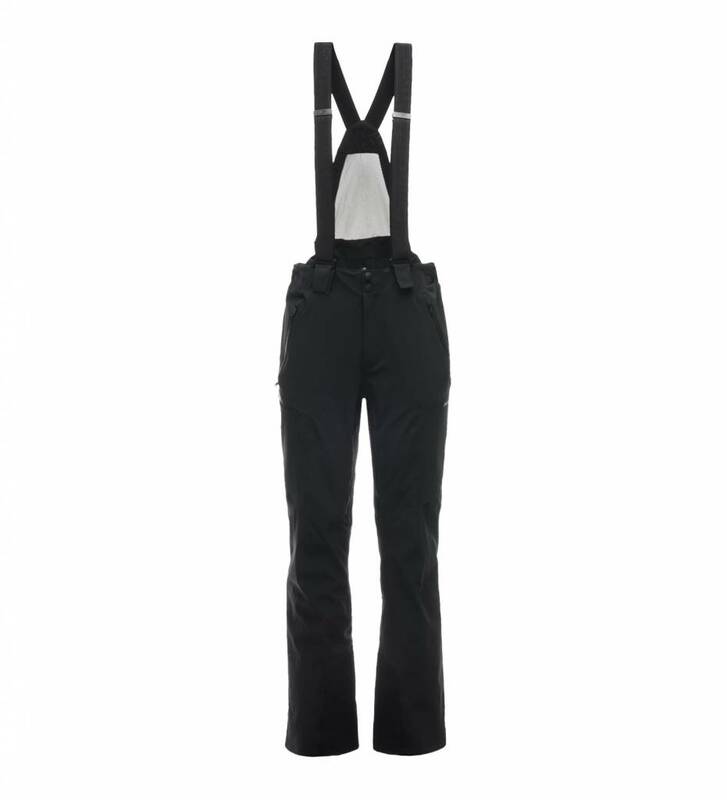 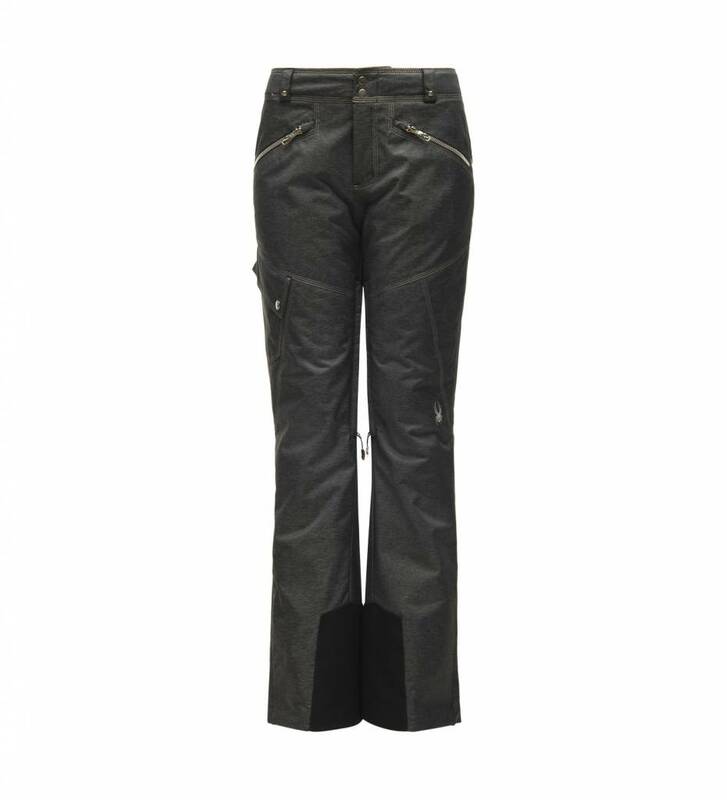 Meticulous detailing of this made-to-match Amour pant includes all-way stretch nylon with GORE WINDSTOPPER, 40g PrimaLoft Silver insulation, articulated knee construction, gusseted boot cuffs, shiny Metaluxe zippers, and soft faux leather trim. 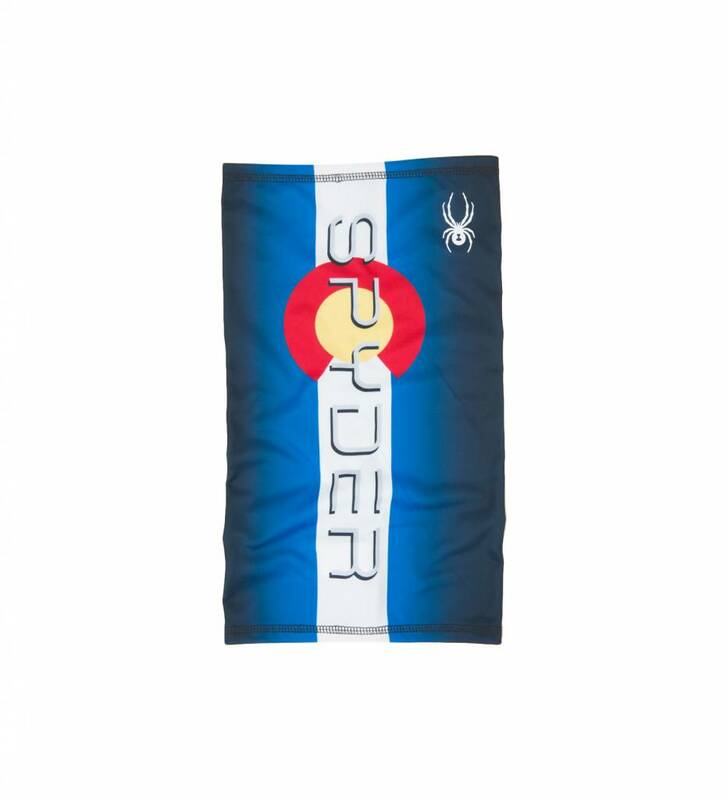 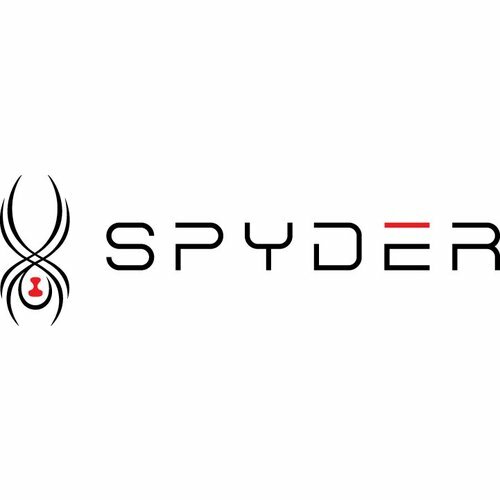 What sets Spyder apart from the competition? 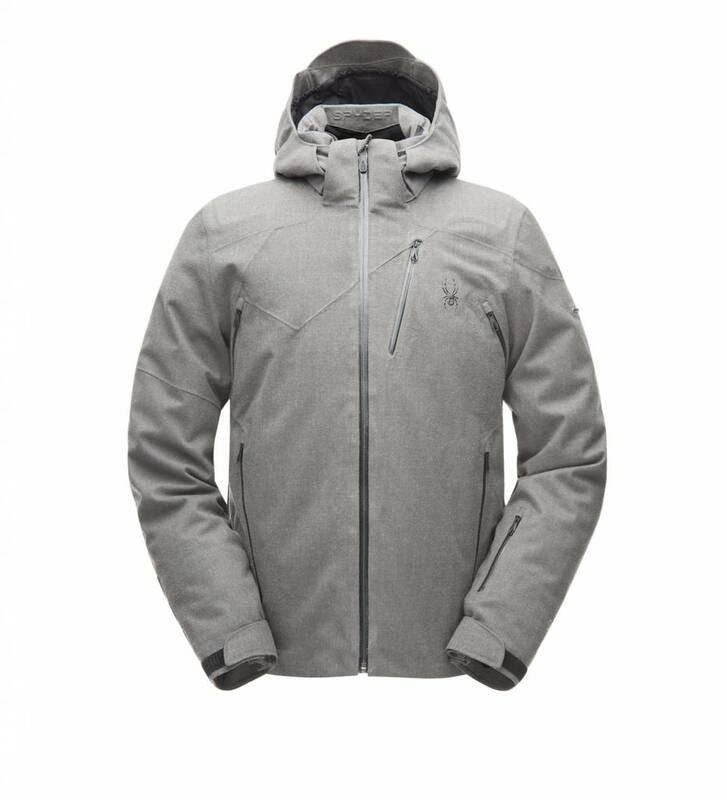 Innovative materials, unexpected construction, decades of experience and collaboration with the world’s best athletes.